Stuart Mechanical provides comprehensive commercial and industrial mechanical services throughout Michigan. These HVAC services include sales, service, installation, building/automation/controls, design & builds, and preventative maintenance. Stuart Mechanical is located in Auburn Hills, Michigan and serves the entire state of Michigan. The majority of our work is in the southeastern region. Markets served but not limited to: education, medical, automotive, religious, retail, technological, construction, fitness, property management companies, facility maintenance, etc. Our services are performed by some of the most highly trained and experienced technicians in the business, ensuring that every job is completed right the first time, every time. From attending to small details and routine maintenance, to completing major repairs and installations, Stuart Mechanical provides the exceptional service your business demands, and the proactive attention it deserves. 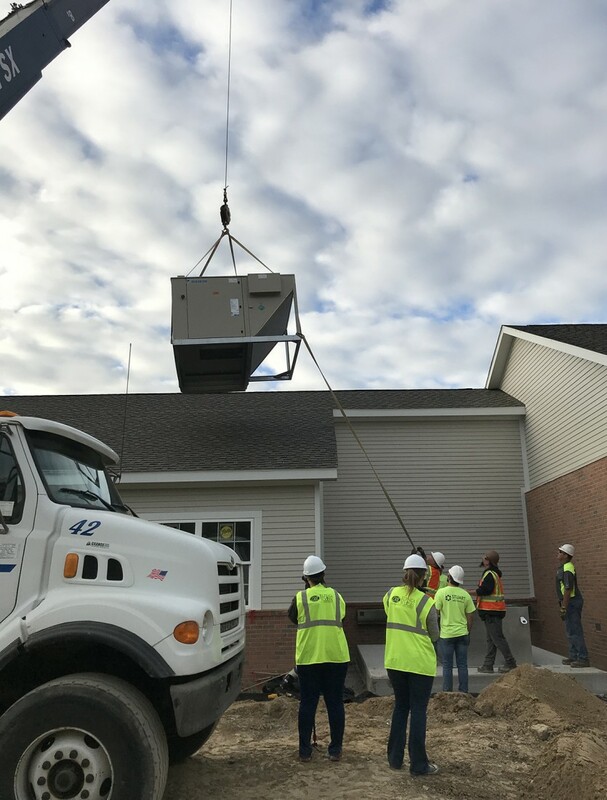 We are capable of handling commercial/industrial/retail jobs of any size from routine mechanical maintenance to large-scale HVAC installations to design and builds. 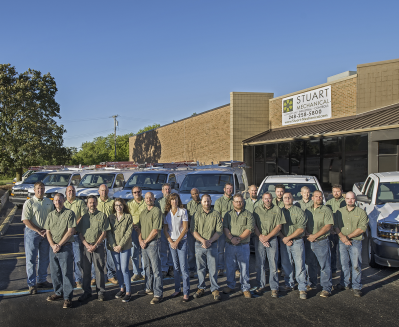 At Stuart Mechanical, we take a different approach to commercial HVAC services. We think like an owner, meaning that we know what it’s like to own a business and to keep it up and running. We’re passionate about doing the right thing, meaning that our team never cuts corners. We are open and honest with our findings and recommendations, so we'll always have your best intentions in mind. Our passion is providing mechanical services in a way that justifies our clients' absolute trust and confidence. We will provide mechanical services that are completed and correct the first time, with attention to detail and responding to the needs of our clients with multiple solutions. Stuart Mechanical is a great place to work, we’ve even been recognized!